January 2017 Archives - Clarksville Sports Network - Clarksville Tennessee's most trusted source for sports, including Austin Peay State University. 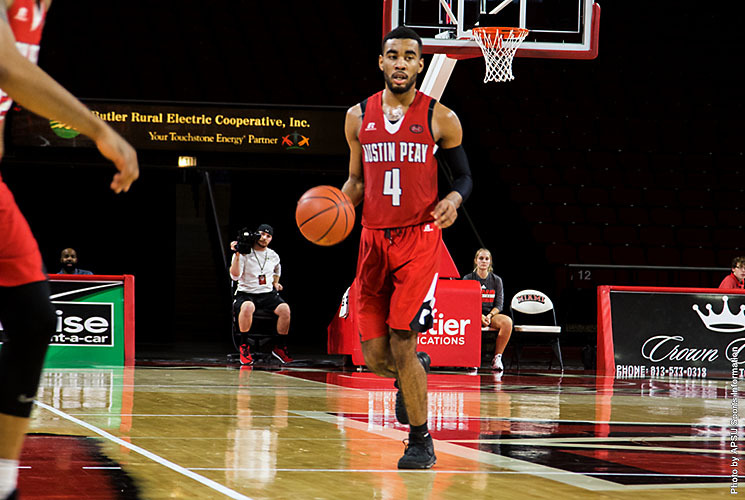 Clarksville, TN – After the season’s longest homestand, Austin Peay State University men’s basketball returns to the road with a quick trip to Richmond, KY, to face Eastern Kentucky in the Govs penultimate Ohio Valley Conference East Division showdown in 2016-17. Richmond, KY – In a rematch of last season’s Ohio Valley Conference Tournament opening-round contest, Austin Peay State University women’s basketball team looks to avenge its loss to Eastern Kentucky, 4:30pm, Wednesday, at the Paul S. McBrayer Arena. 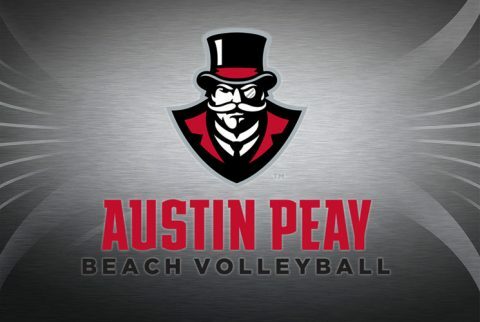 In the past week, the OVC standings have narrowed from 2nd to 12th place, with just three wins separating the two as Belmont sits atop the ranks at 9-0. 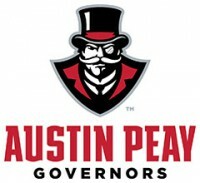 Clarksville, TN – Join Head Coach Will Healy and the Austin Peay State University football coaching staff Wednesday, February 1st at the Roxy Theater at 6:30pm to recap the Govs 2017 National Signing Day Class. 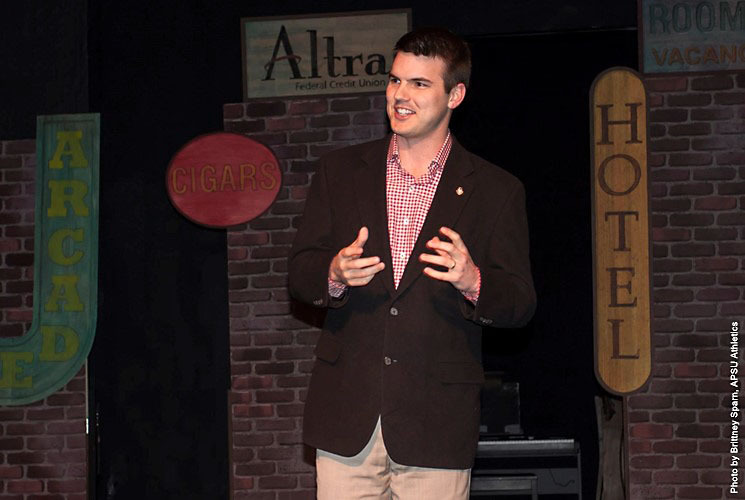 Columbia, SC – Despite a late three-pointer to tie the game by No. 4 South Carolina, junior Jaime Nared’s clutch free throws in the final seconds stunned the Gamecocks for a huge road victory in Colonial Life Arena, 76-74. Nared, who was 11 of 12 from the free throw line in the second half, drew a foul with five seconds remaining in the game and converted on both attempts to ice the game for the Lady Vols. Tennessee (14-7, 5-3 SEC) picked up its third Top-10 win of the season and its first Top-5 win on the road since 2007 against UConn. South Carolina (18-2, 8-1 SEC) lost its first conference game of the season and saw its 30-game SEC home winning streak come to an end. Knoxville, TN – Tennessee takes its modest three-game winning streak on the road Tuesday night, traveling to face Auburn at 8:00pm CT on SEC Network. The Vols (12-9, 4-4 SEC) made the most of their recent three-game homestand, earning consecutive victories over Mississippi State, then-No. 4 Kentucky and Kansas State. UT will now venture out on the road — where it is 3-3 this season — for two straight games, beginning with Tuesday’s showdown at Auburn (14-7, 3-5 SEC). 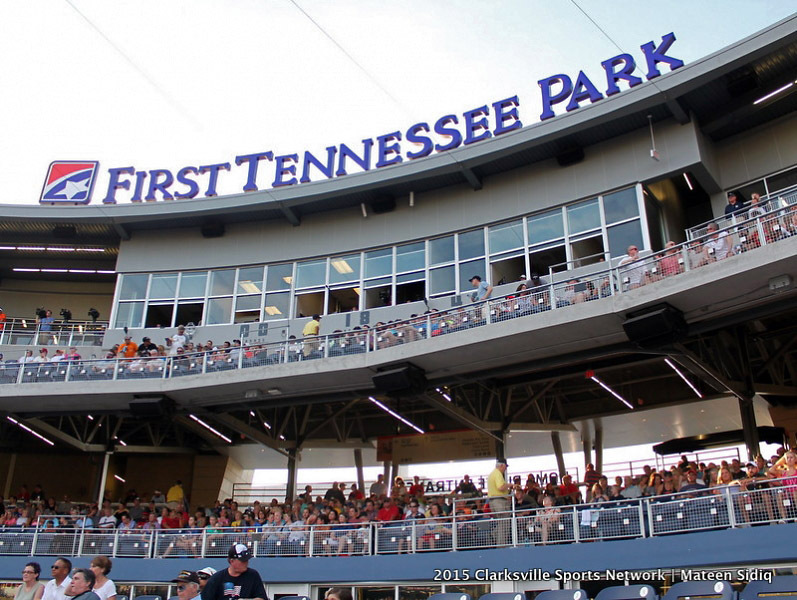 Nashville, TN – The Nashville Sounds Baseball Club will host a job fair on Saturday, February 11th at First Tennessee Park in preparation for the 2017 season. 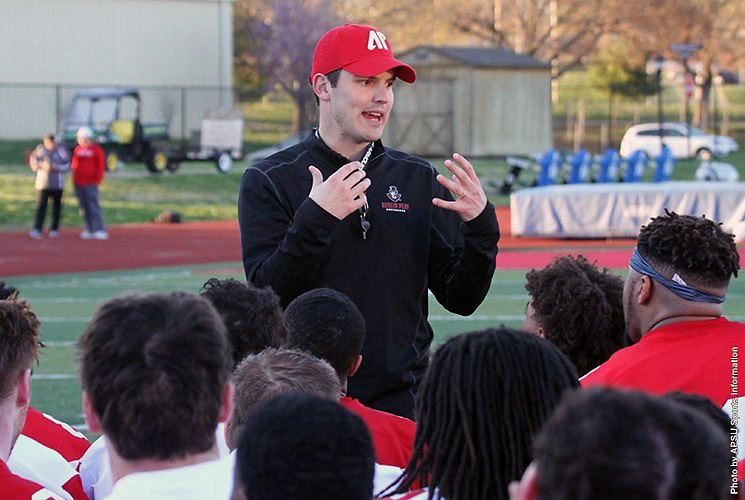 The team is seeking outgoing, energetic and fan-friendly individuals to become part of the game-day staff. 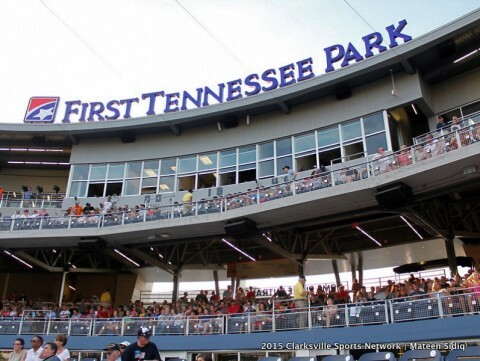 The Sounds and Centerplate, the team’s food and beverage provider, will combine to hire between 250-300 part-time employees to operate First Tennessee Park in the Sounds’ 40th anniversary season. Columbia, SC – Tennessee hits the road for the second consecutive game on Monday night in search of its third win over a top-10 team the season, as the Lady Vols face #5/4 South Carolina at Colonial Life Arena. The game tips off at 5:02pm CT and will be televised on ESPN2. It will also be available online through WatchESPN. Visit WatchESPN.com or download the WatchESPN app to view the game on a computer or mobile device. Dave O’Brien (PxP) and Doris Burke (Analyst) will describe the action between the Lady Vols and the Gamecocks. 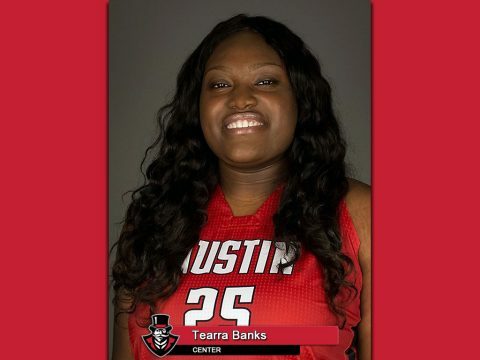 Clarksville, TN – Senior center Tearra Banks, of the Austin Peay State University women’s basketball team, has been named the Copies in a Flash APSU Athlete of the Week. Banks picked up her season’s second adidas® Ohio Valley Conference Player of the Week honor, posting a 23-point, 12-rebound effort in the Governors home win against rival Murray State, Saturday. 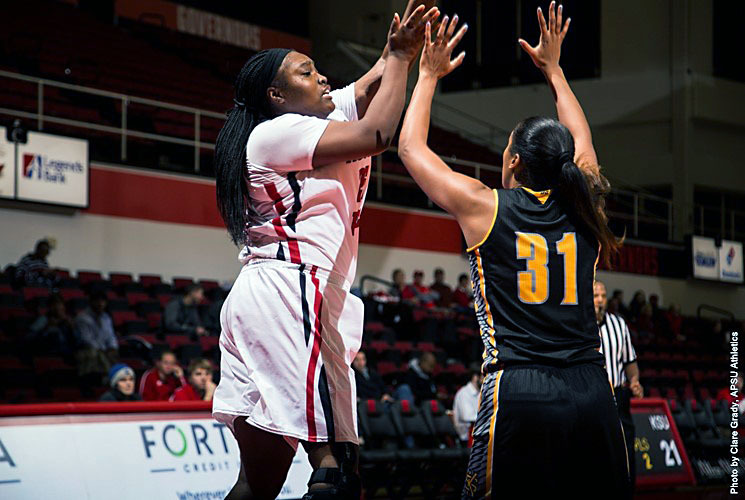 It was her season’s seventh double-double and the 14th of her Austin Peay career.